APT28's past attacks have demonstrated that the group has access to an arsenal of zero-day exploits -- exploits for previously undisclosed vulnerabilities. Its exploit for CVE-2017-0262 was distributed in a decoy document about President Donald Trump's decision to launch an attack in Syria last month and was chained with another zero-day exploit for a Windows privilege escalation vulnerability (CVE-2017-0263) that was also patched Tuesday. Even though the CVE-2017-0262 EPS vulnerability was technically patched Tuesday, users who installed the Microsoft Office updates released in April were protected against it. 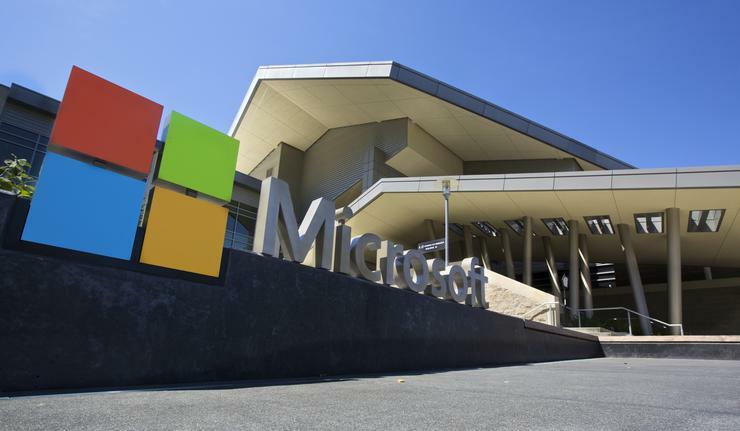 That's because those updates disabled the EPS filter in Office as a defense-in-depth measure, Microsoft researchers said Tuesday in a blog post.